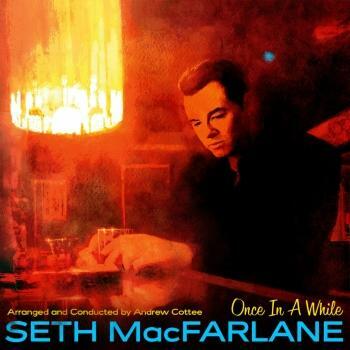 born in 1978 has established himself as the most admired countertenor of his generation, as confirmed by the French 'Victoires de la Musique' awards (‘Revelation Artiste Lyrique’ in 2004, ‘Artiste lyrique de l'année’ in 2007 and in 2010, CD of the Year 2009 ) and the Echo Klassik Awards in Germany in 2008. Jaroussky's technique allows him the most audacious nuances and impressive pyrotechnics. He has explored a vast Baroque repertoire, from the refinement of the Italian Seicento with Monteverdi, Sances and Rossi, to the staggering brilliance of Handel and Vivaldi arias (singing more music by the latter composer than any other over the last few years). He has worked with renowned period-instrument orchestras such as L'Arpeggiata, Les Arts florissants, Ensemble Matheus, Les Musiciens du Louvre, Le Concert d'Astrée, Le Cercle de l'Harmonie and Europa Galante with conductors including Christina Pluhar, William Christie, Jean-Christophe Spinosi, Marc Minkowski, René Jacobs, Jérémie Rhorer, Emmanuelle Haïm, Jean-Claude Malgoire and Fabio Biondi. With pianist Jerôme Ducros, he has looked beyond the Baroque – to fin-de-siècle French song (the album Opium), as well as premiering contemporary vocal music composed for him by Marc-André Dalbavie (Sonnets de Louise Labé, which Jaroussky sang most recently at the 2014 Salzburg Festival). He has been praised for performances in all the most prestigious concert halls in France (Théâtre des Champs-Elysées, Théâtre du Châtelet, Salle Pleyel, Salle Gaveau, Opéra de Lyon, Opéra de Montpellier, Opéra de Nancy, Arsenal de Metz, Théâtre de Caen) and abroad (The Barbican Centre and Southbank Cente in London, the Palais des Beaux Arts in Brussels, Grand Théâtre du Luxembourg, the Konzerthaus in Vienna, the Staatsoper and Philharmonie in Berlin, Teatro Real in Madrid, Carnegie Hall and the Lincoln Center in New York). 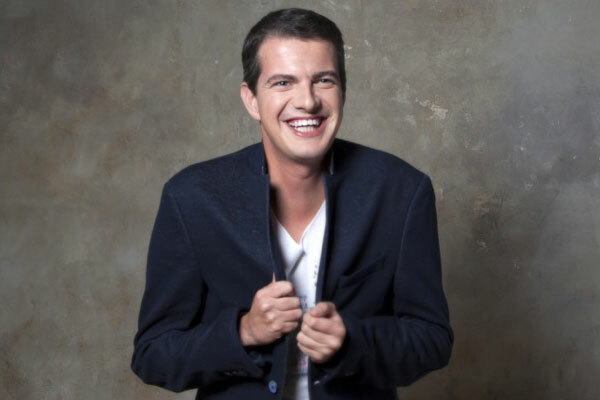 Philippe Jaroussky is signed exclusively to Erato and has received numerous awards for his recordings with the label. With Heroes (Vivaldi opera arias) and La Dolce Fiamma he achieved Gold disc status; his tribute to Carestini (with le Concert d'Astrée and Emmanuelle Haim) won CD of the year at the Victoires de la Musique and the Midem Classical Awards in 2009; his Stabat Mater with soprano Julia Lezhneva and I Barocchisti picked up the 2014 International Classical Music Awards for best Baroque Vocal Album and Best Opera Album. Of the 2013 release Farinelli: Porpora Arias, Gramophone wrote: “Jaroussky's rapid passagework in quick heroic arias is precise...but the outstanding moments are slow arias that could have been tailor-made for Jaroussky's sweetly graceful melodic singing”. In recent years he has collaborated with singers including Cecilia Bartoli and Nathalie Stutzmann. With Ensemble Artaserse, which he founded in 2002, he gave the spectacular modern revival of Vinci’s opera Artaserse, as one of five exceptional countertenors in the cast.